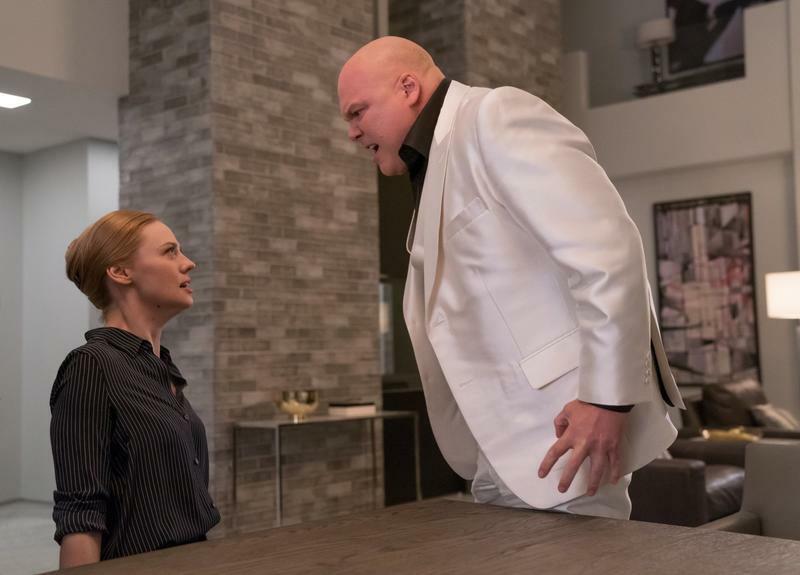 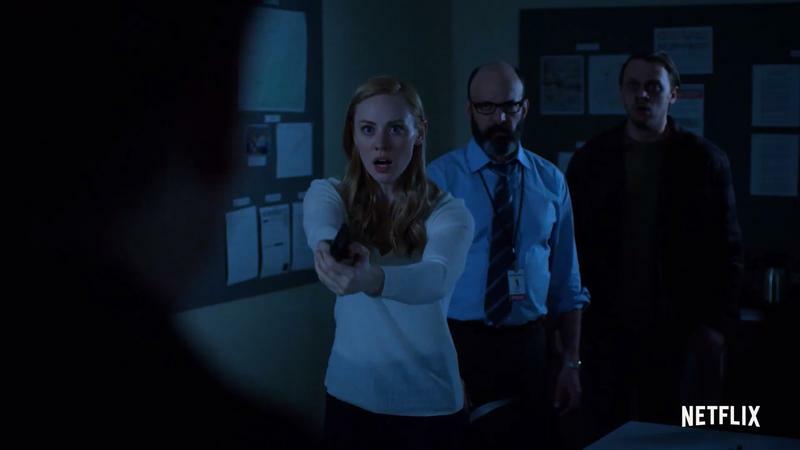 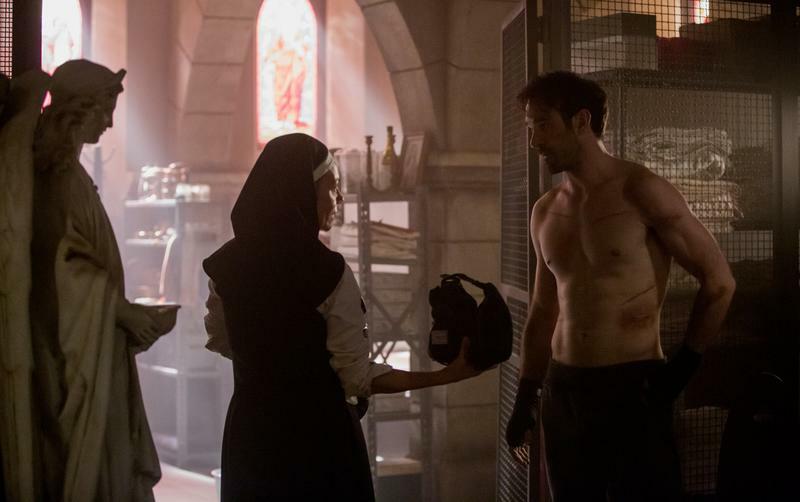 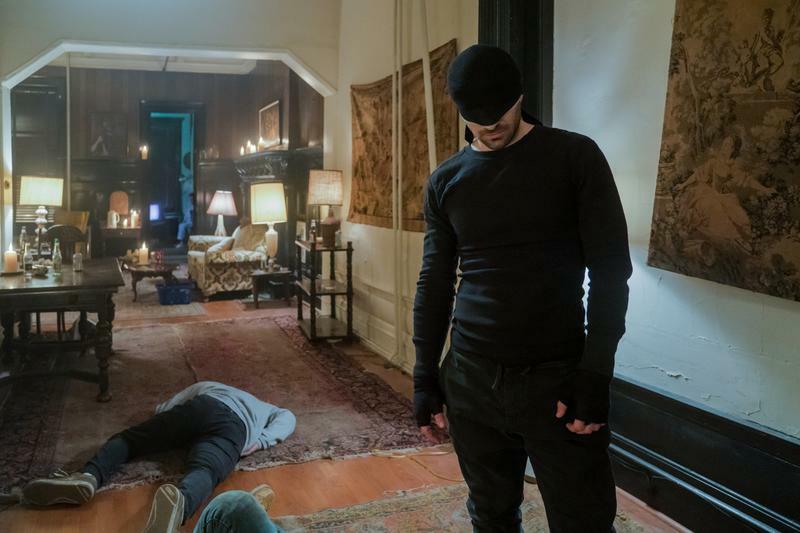 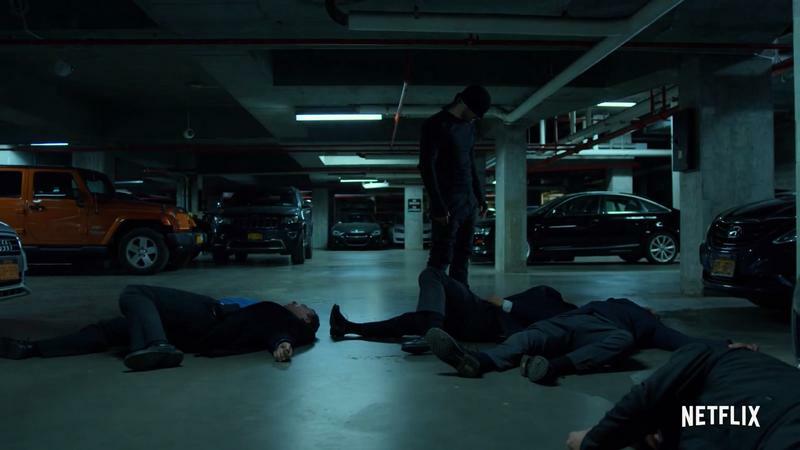 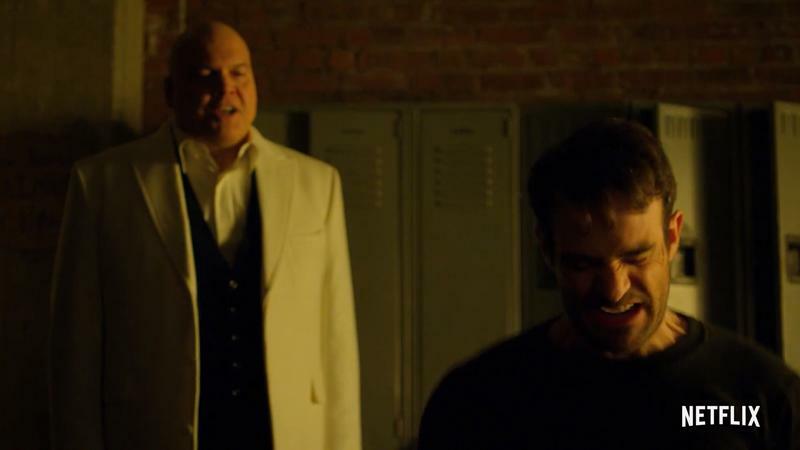 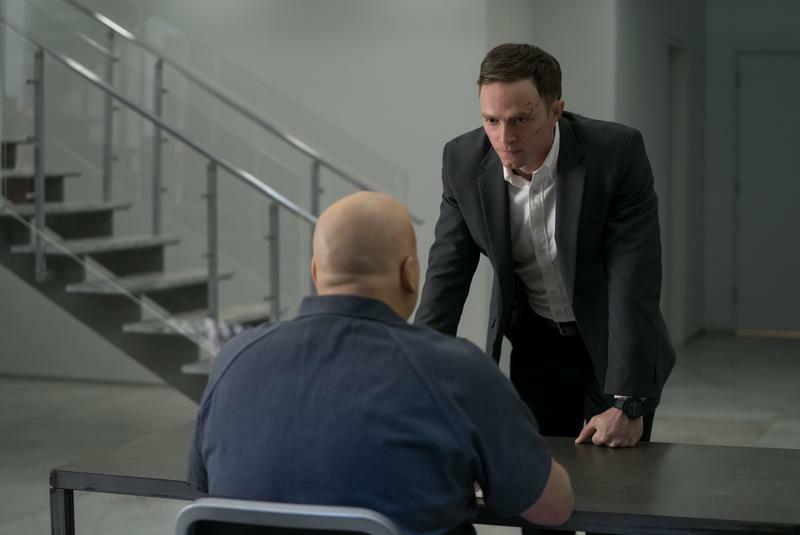 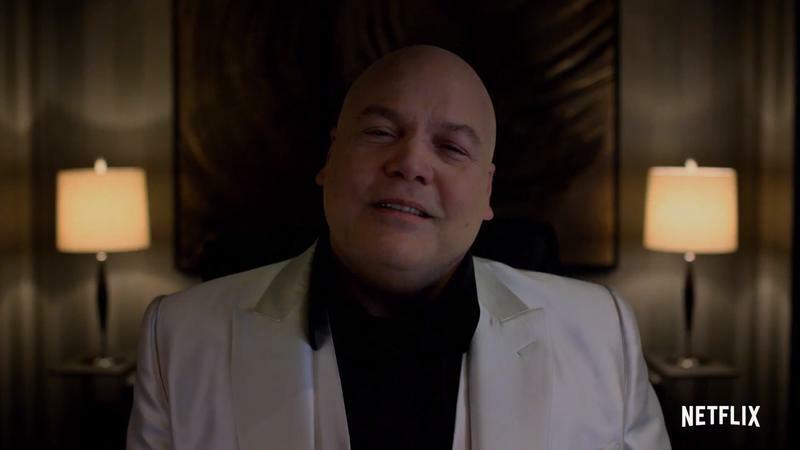 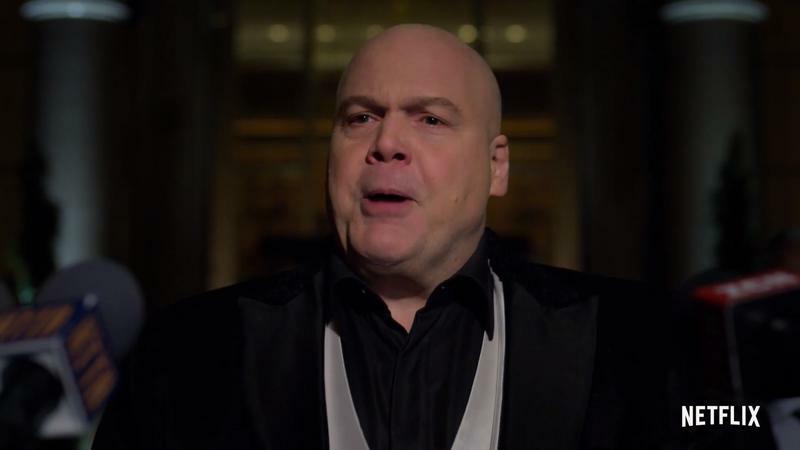 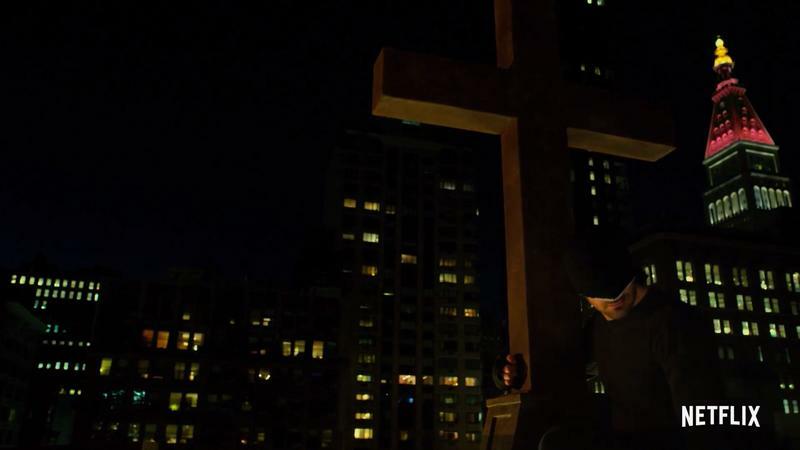 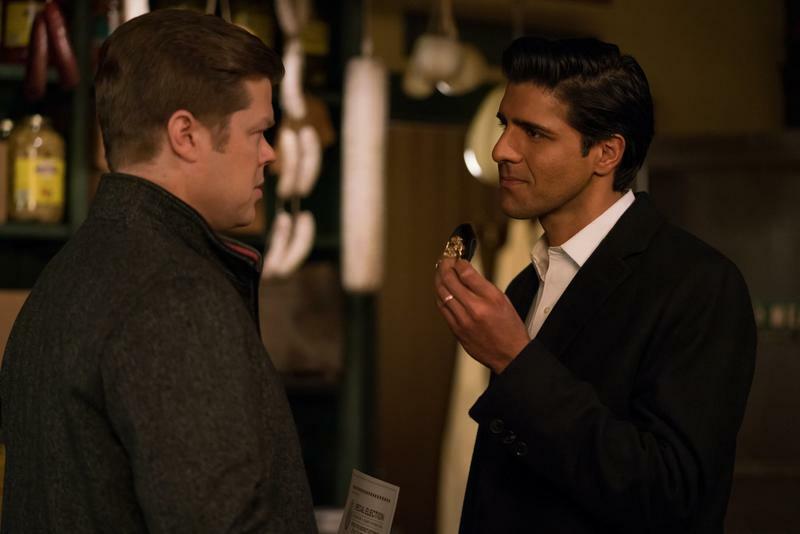 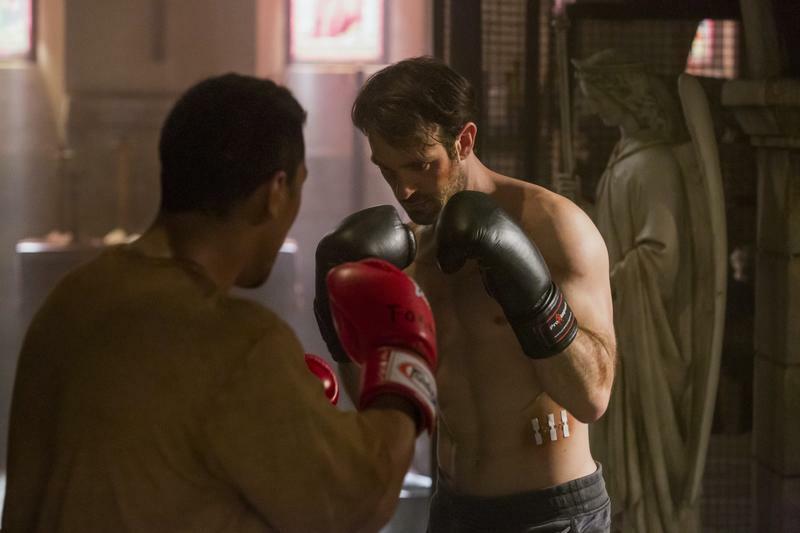 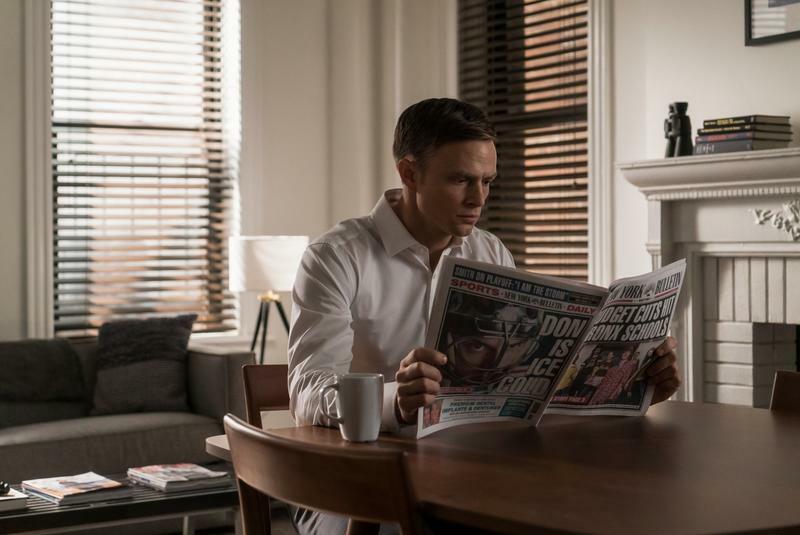 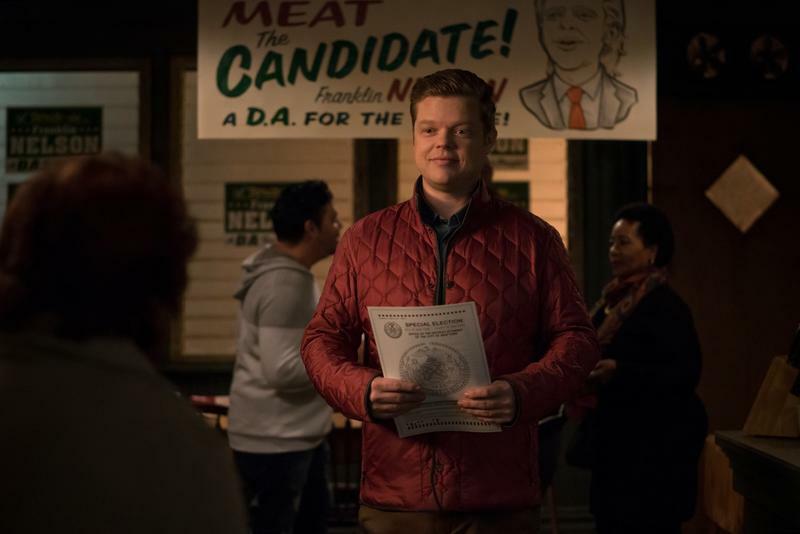 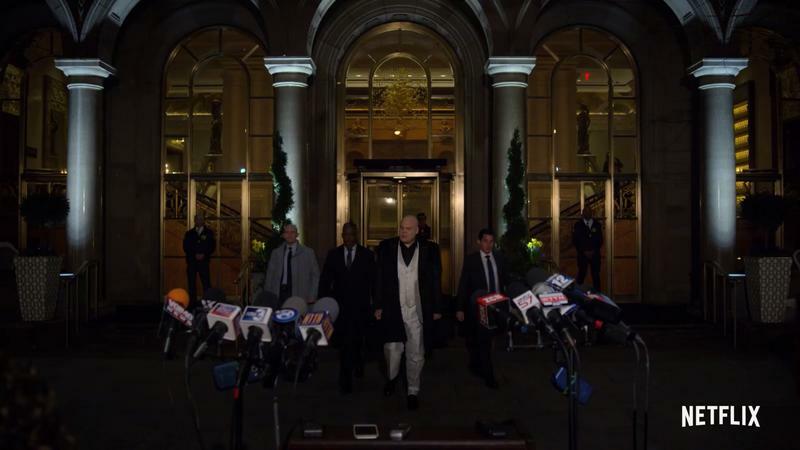 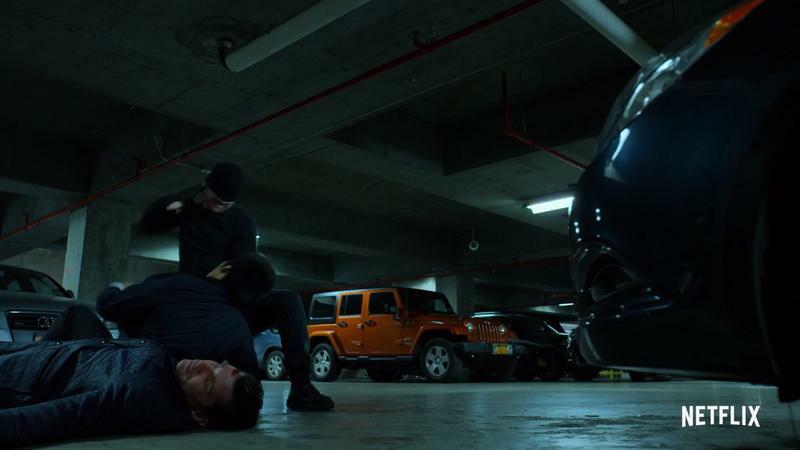 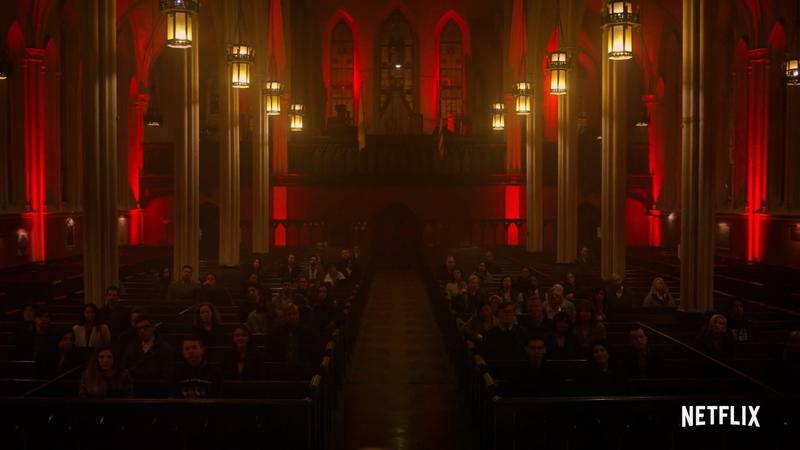 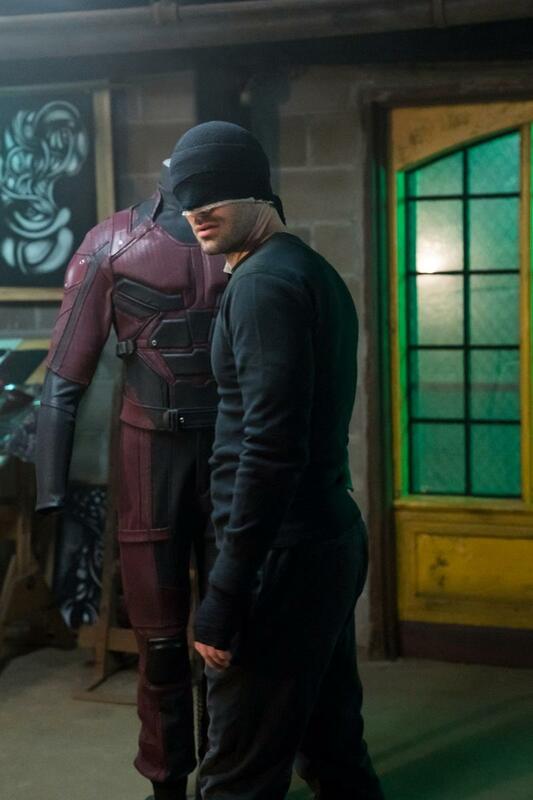 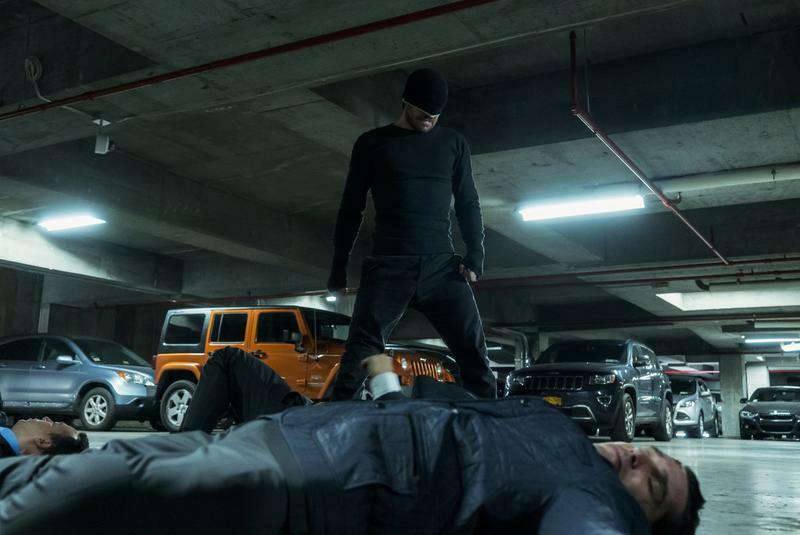 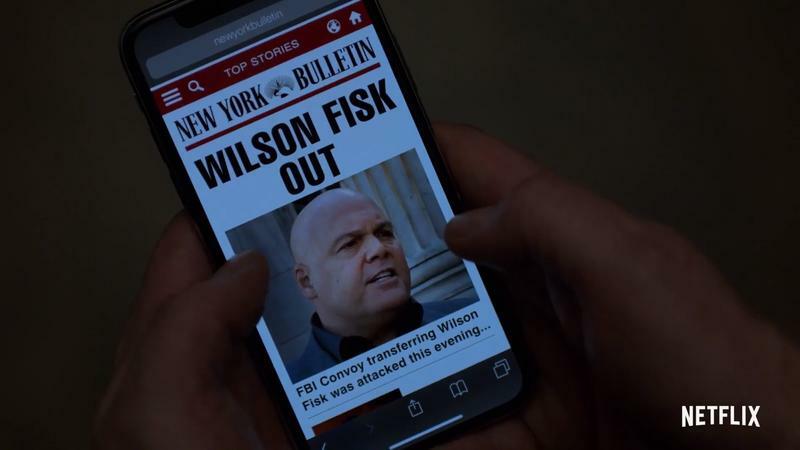 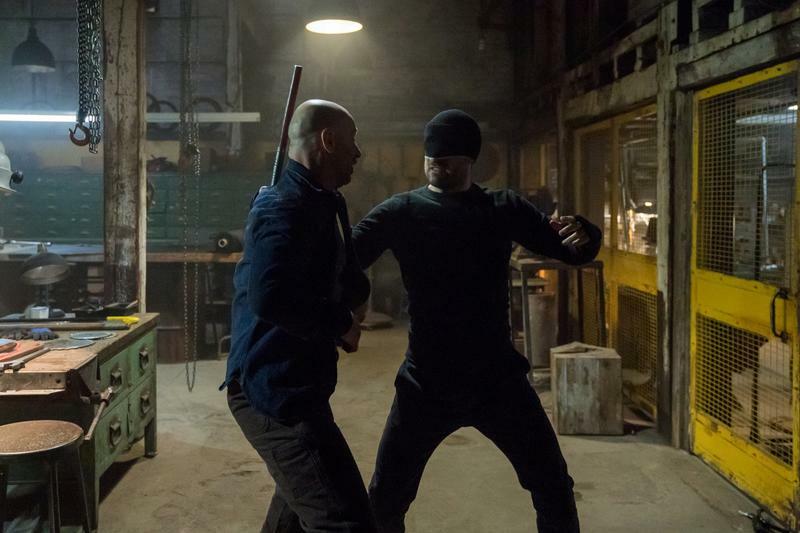 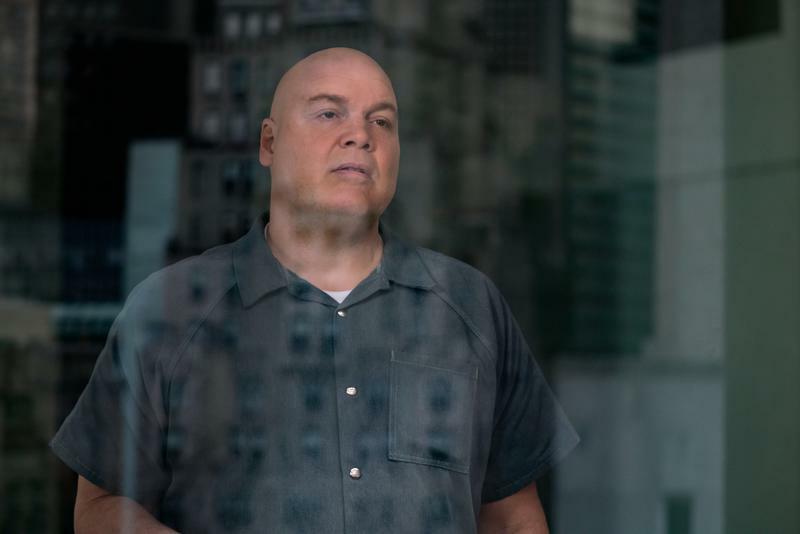 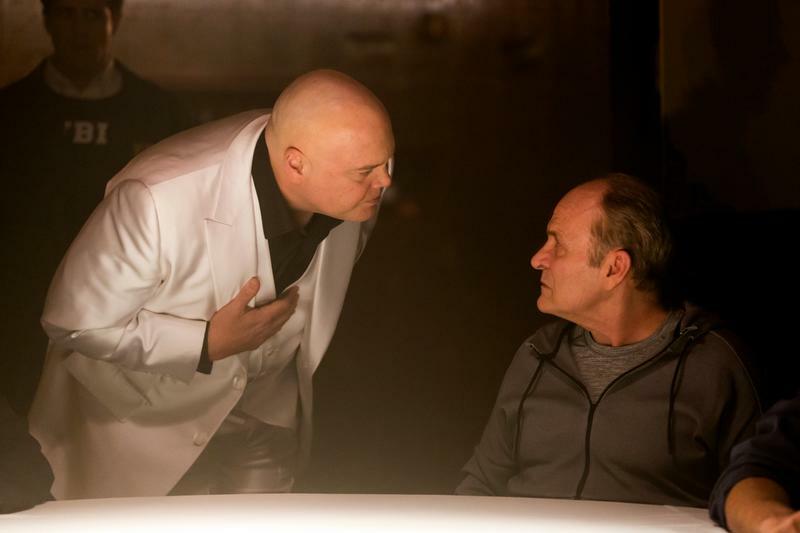 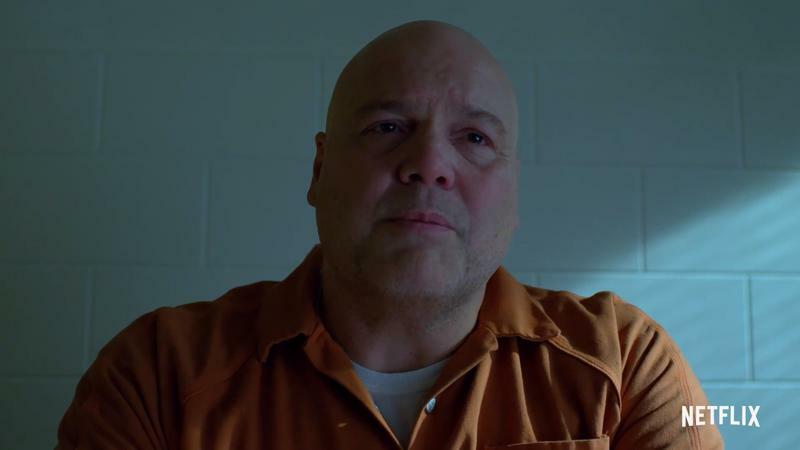 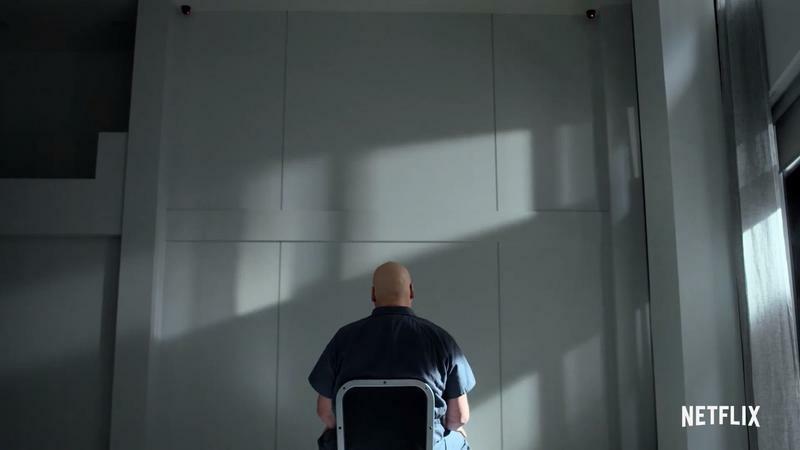 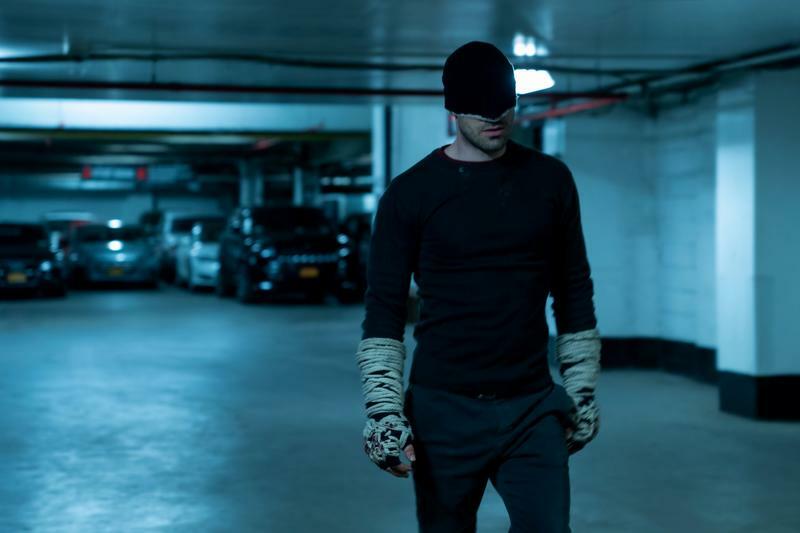 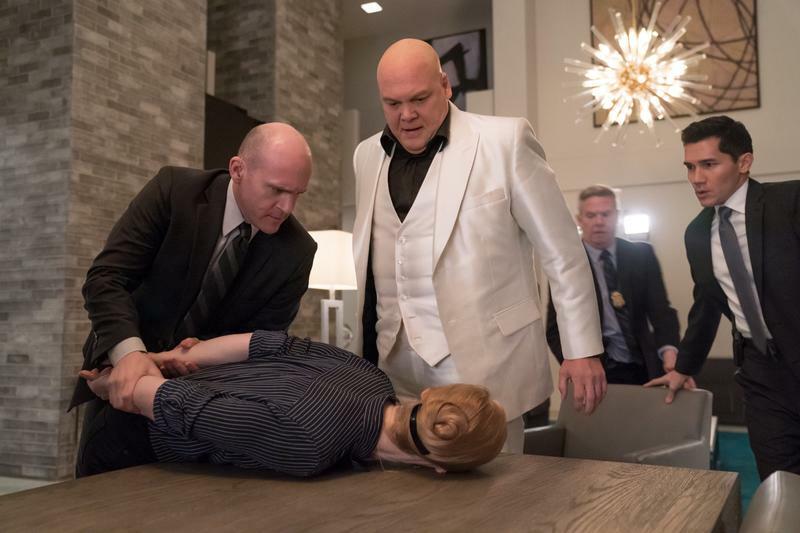 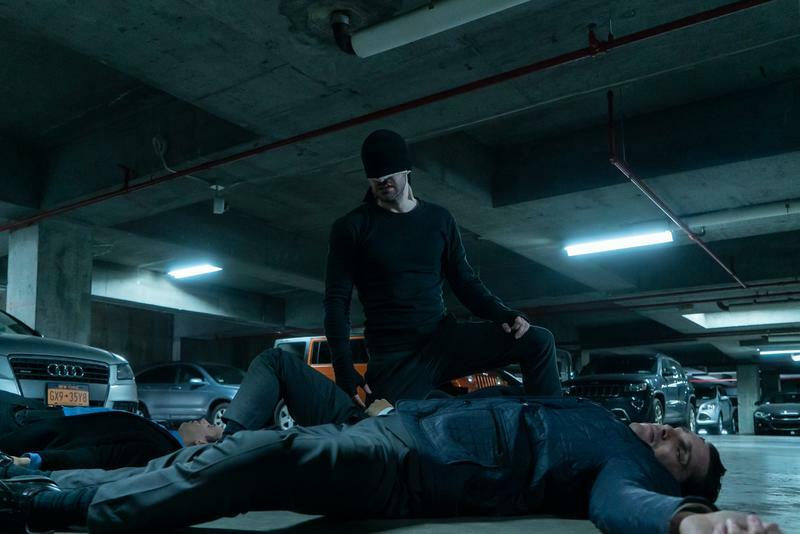 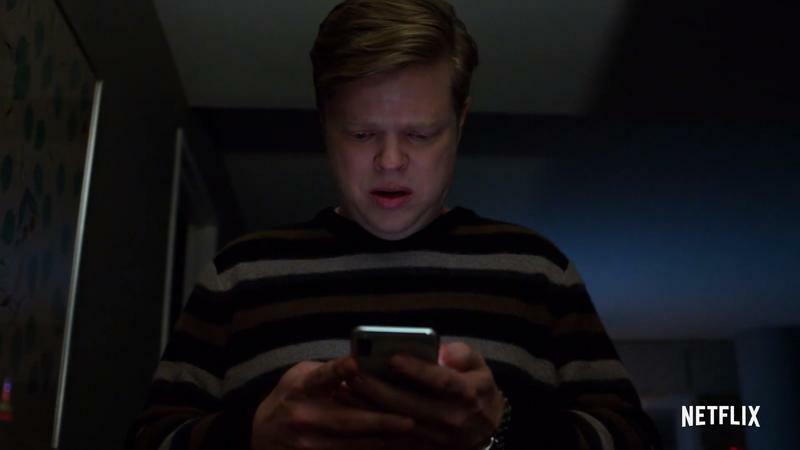 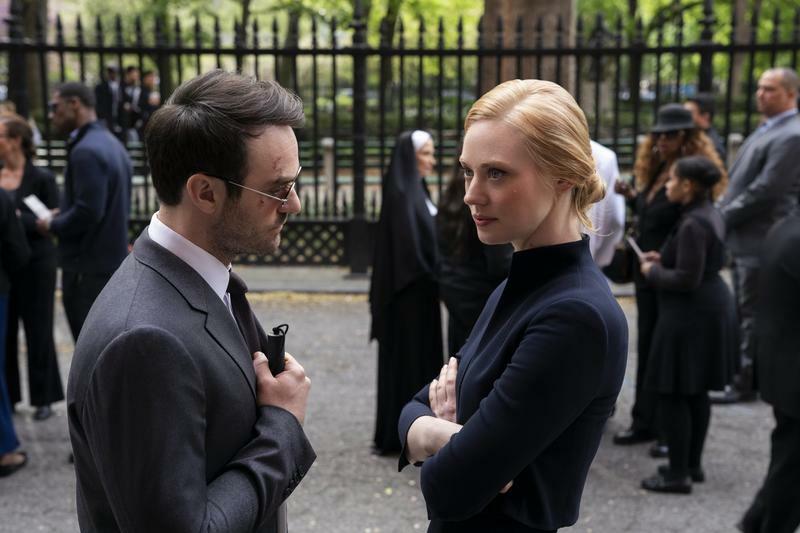 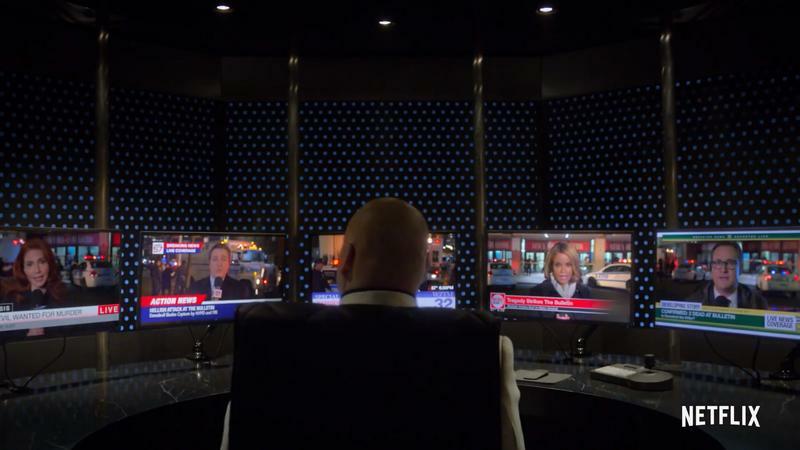 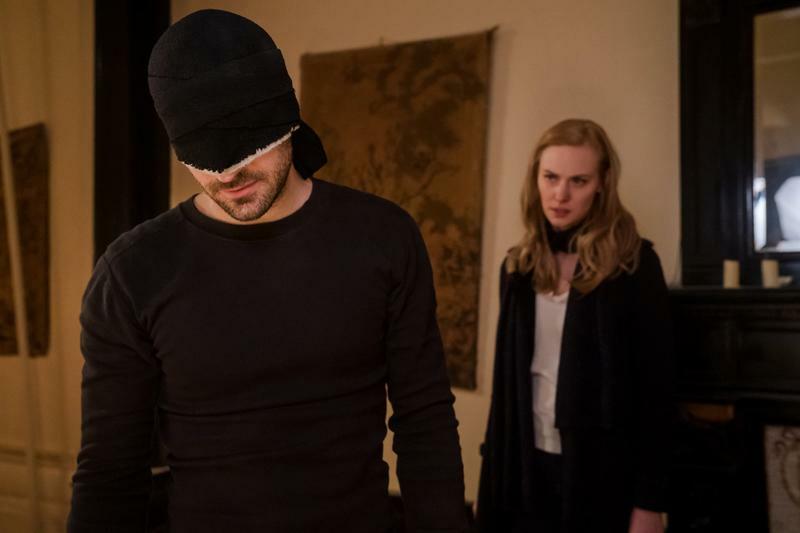 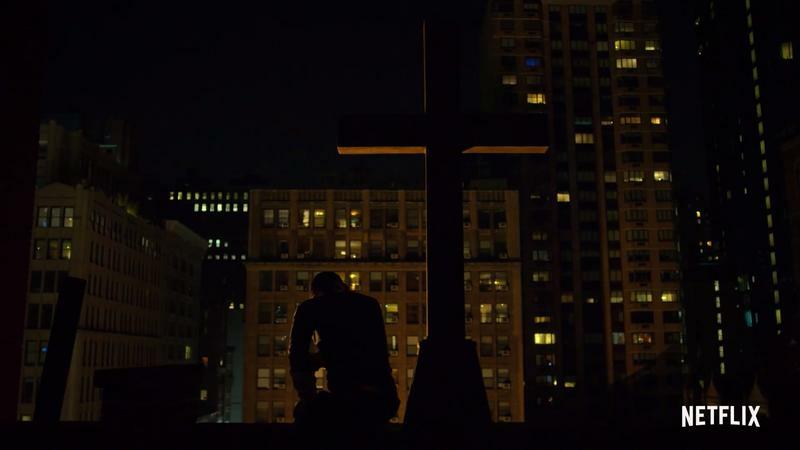 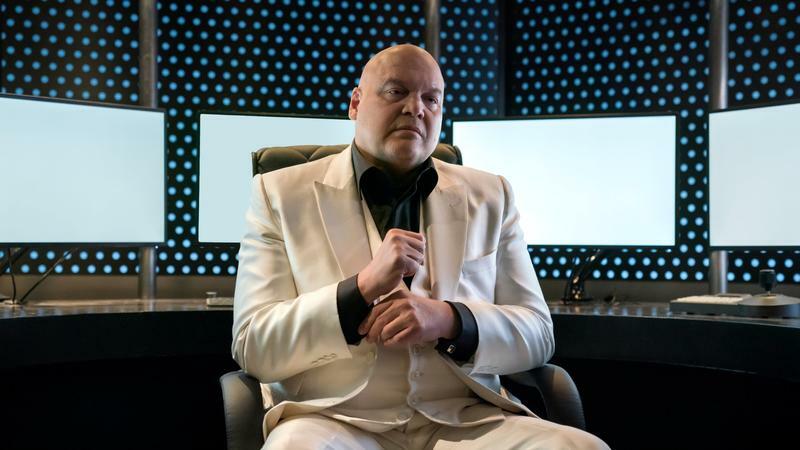 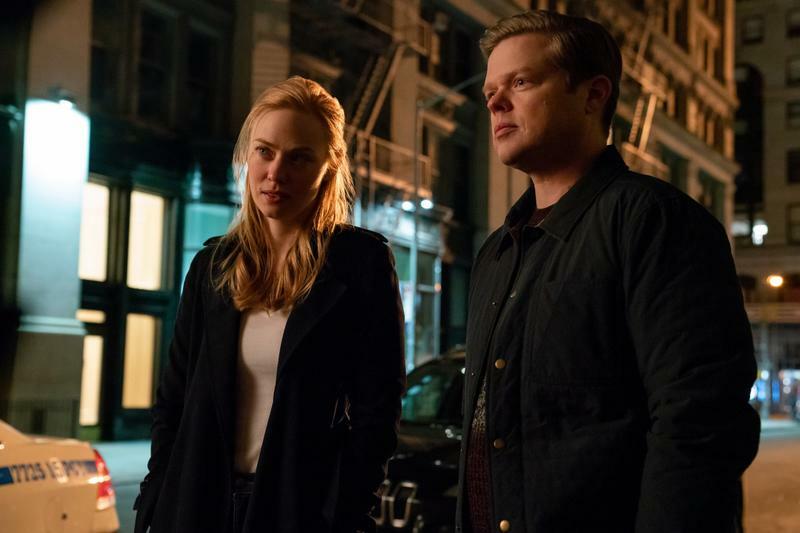 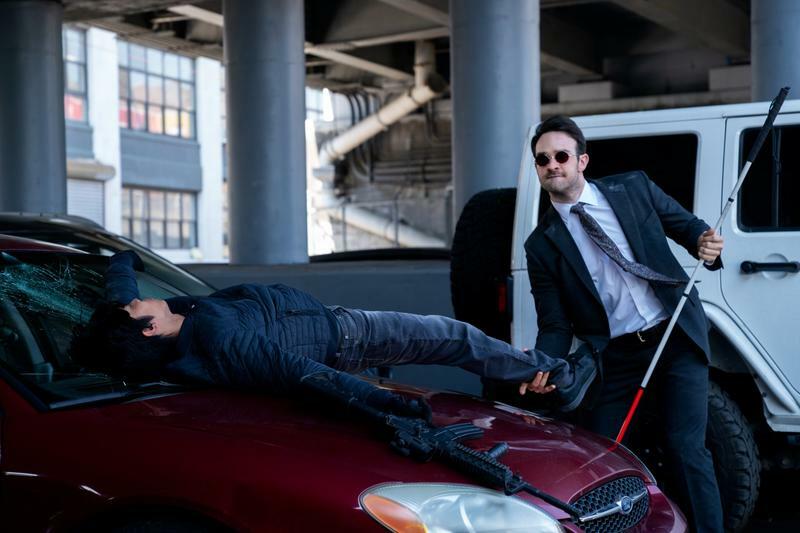 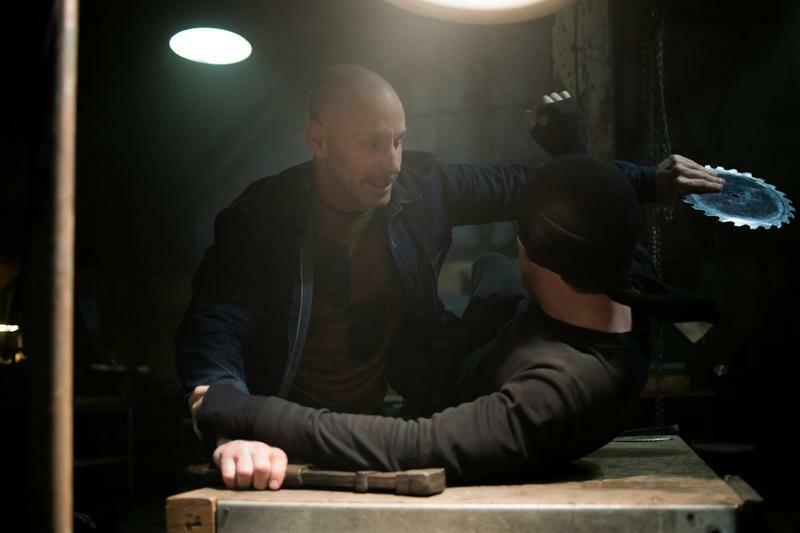 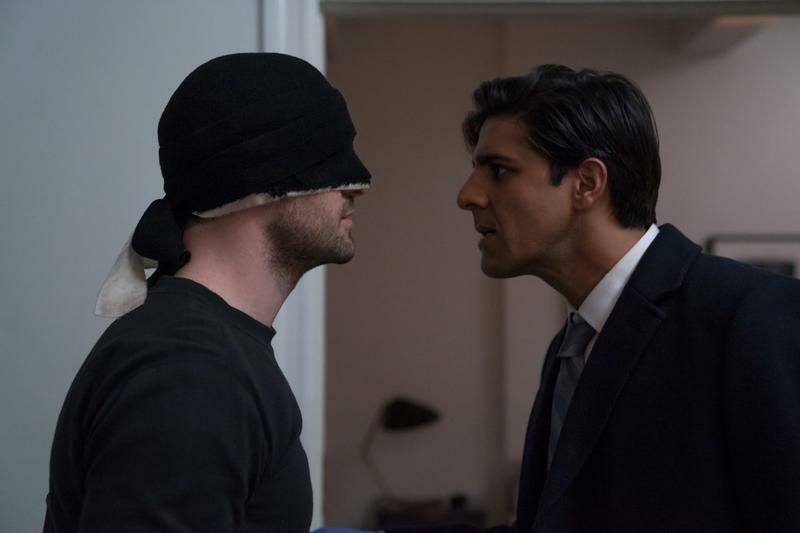 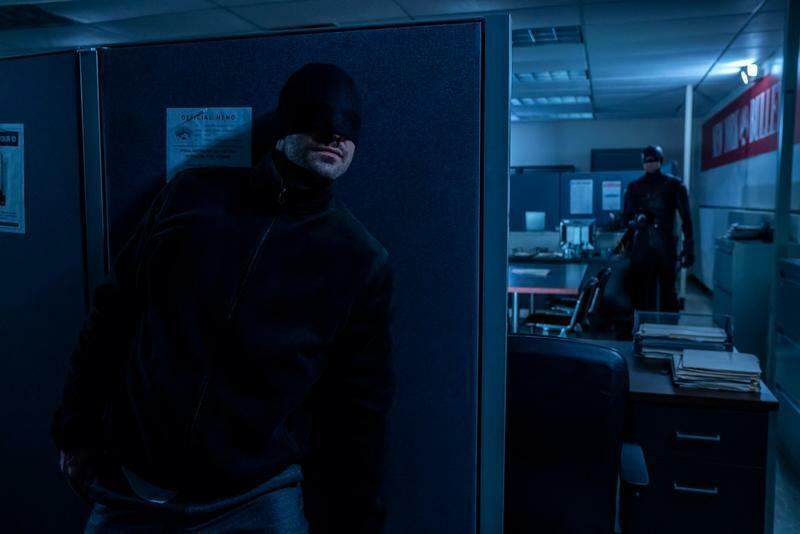 Marvel and Netflix stunned – no, that's not right – disappointed us earlier this year when they collectively canned Iron Fist, Luke Cage, and Daredevil. 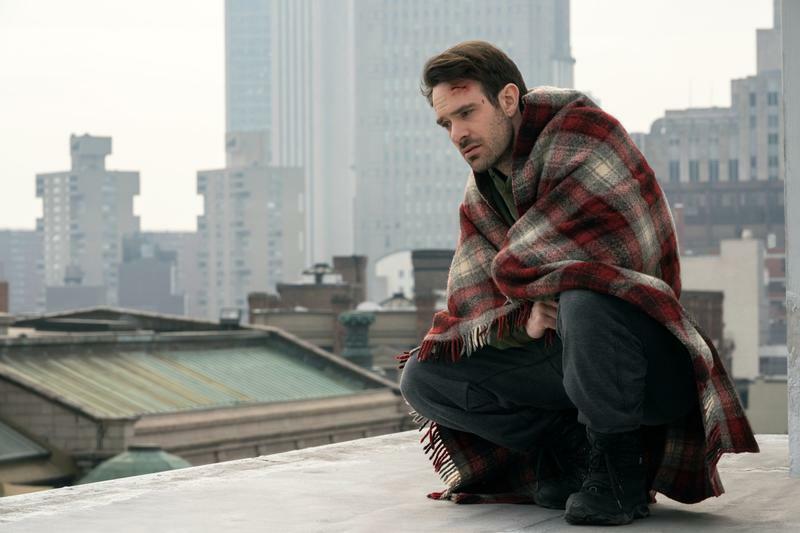 Jessica Jones and The Punisher each have one more season left, and it's very likely they'll get the same treatment. 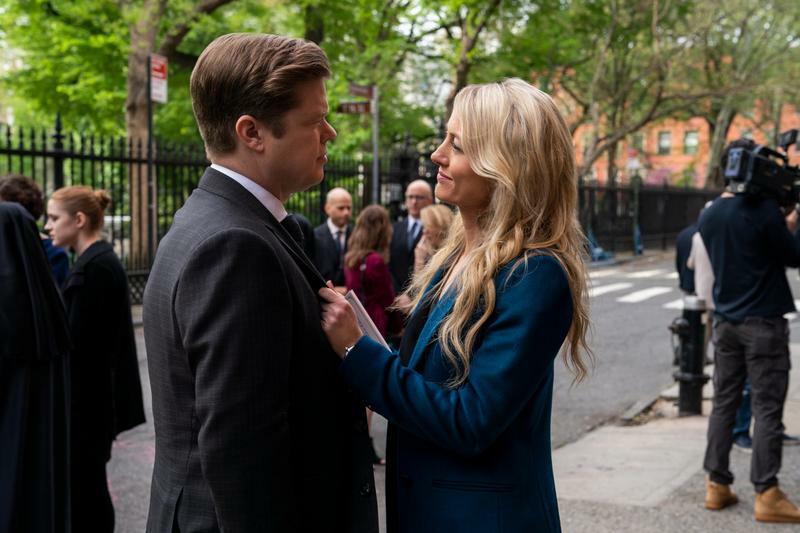 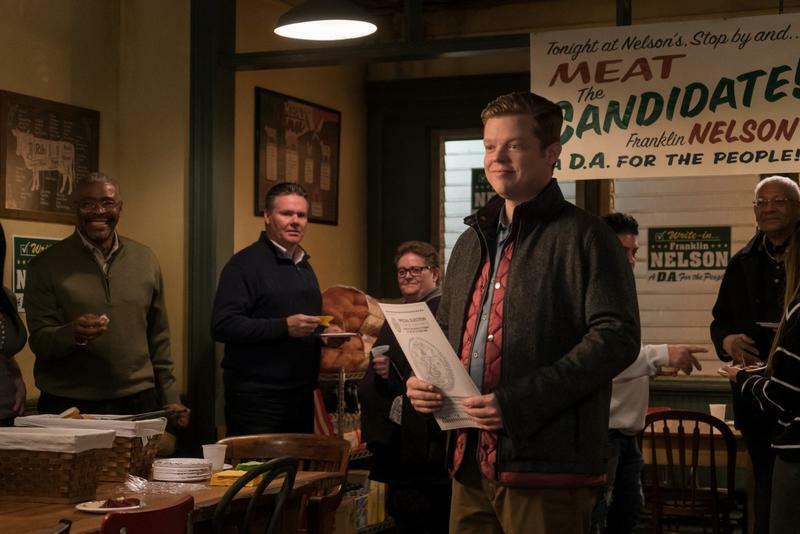 While it's not absurd to think that these characters might find their way to the small screen again, it's not going to be for a while. 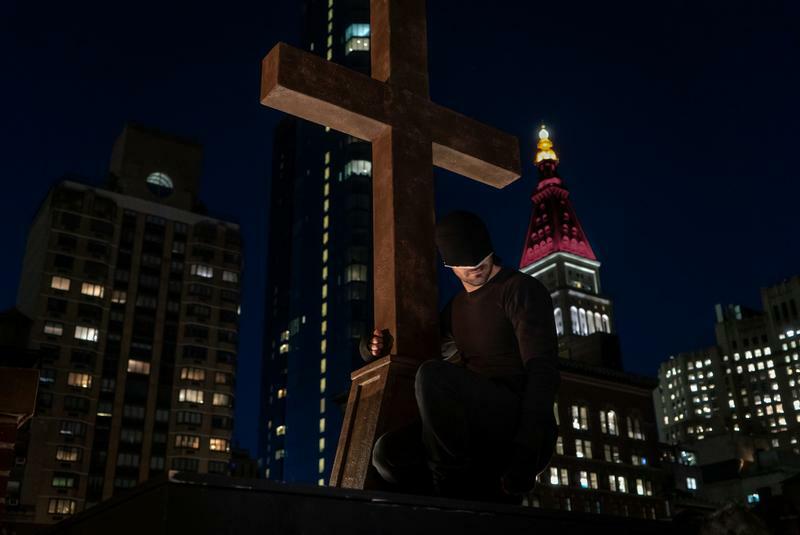 Variety is reporting that the contract for the Marvel Defenders shows had a clause present that keeps the characters from appearing in any non-Netflix shows or movies for a full two years after the shows are canned. 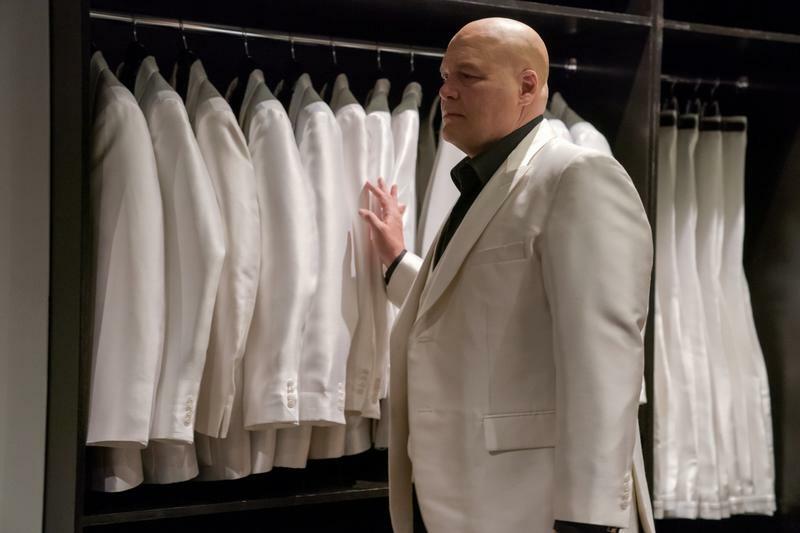 That means that the very earliest we'd see any of these characters return would be fall of 2020. 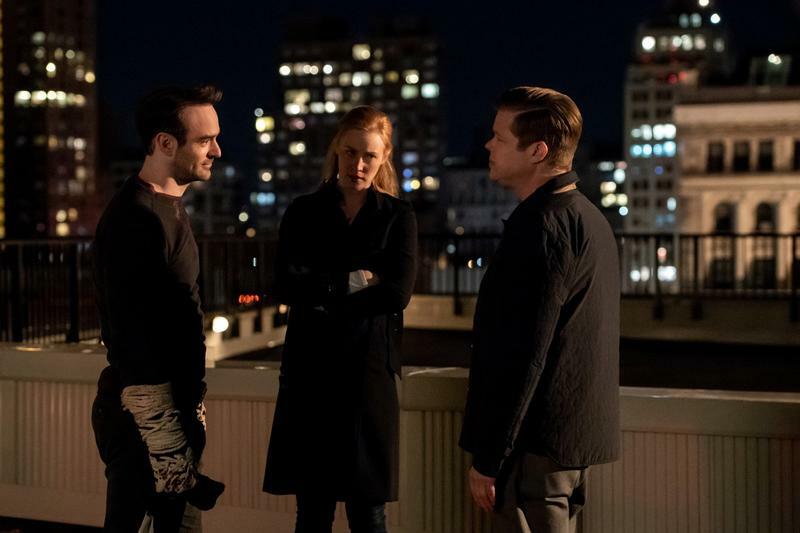 Jessica Jones, whose (most likely) final season airs early next year, would then be on hold until 2021. 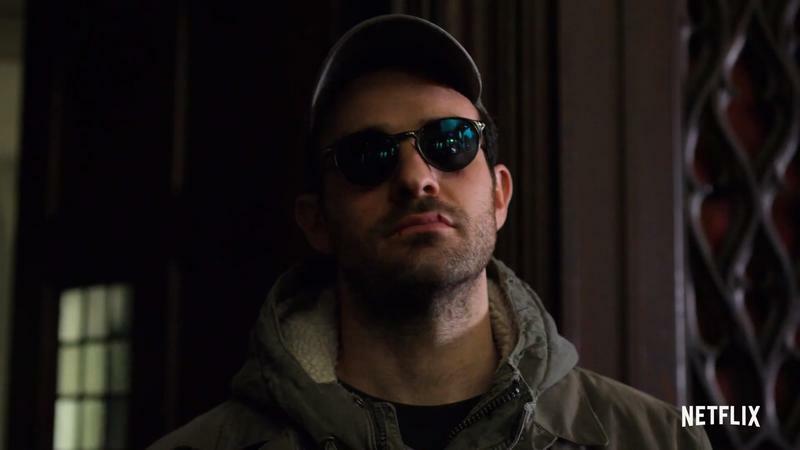 And what that means is that the chances of the current batch of actors, including Charlie Cox, Mike Colter and the rest, probably won't be back. 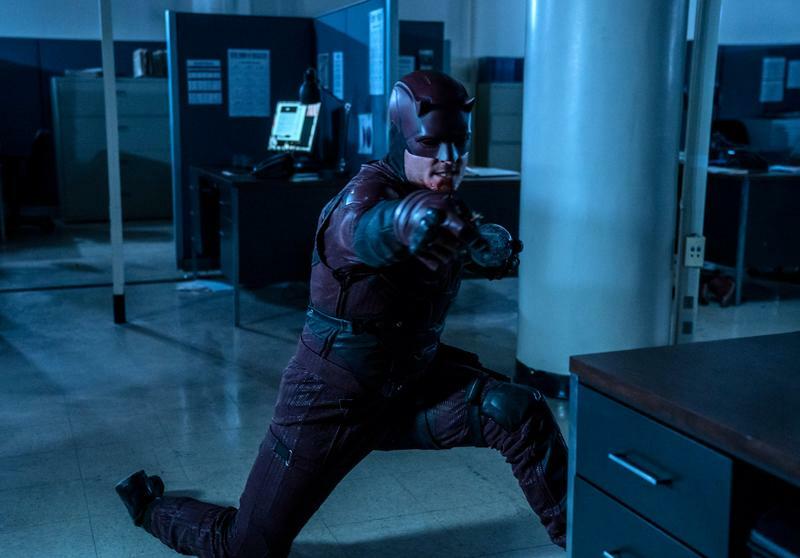 Actors don't sit around waiting for contracts to expire – they move on to other roles. 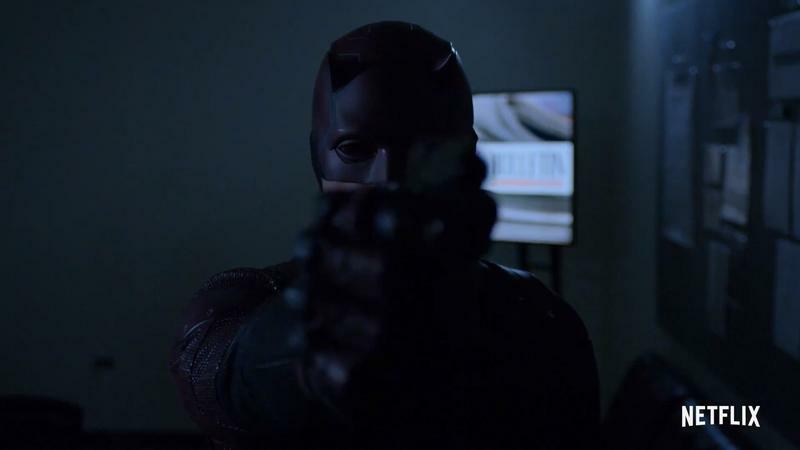 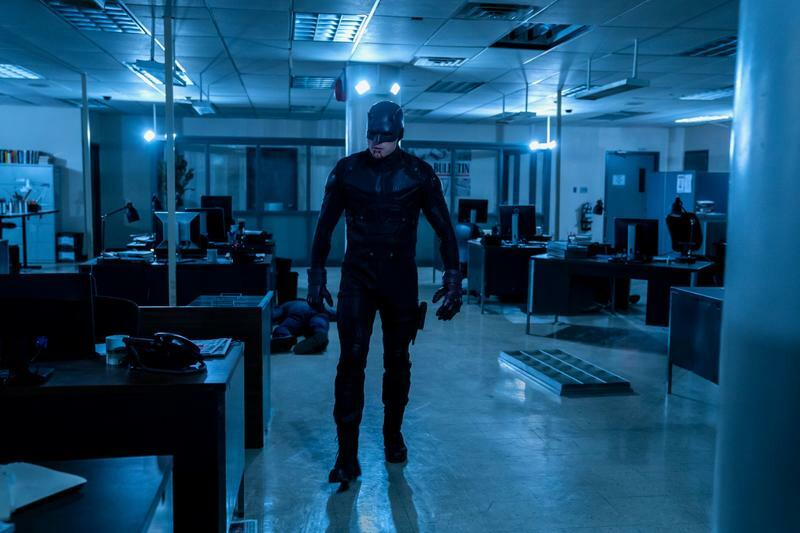 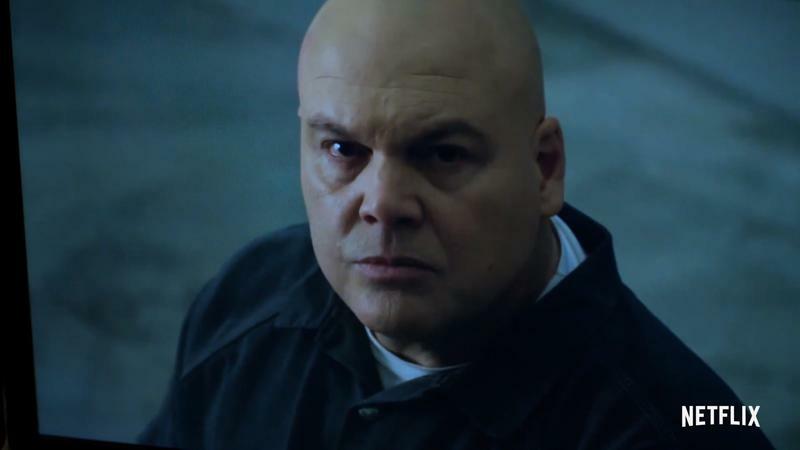 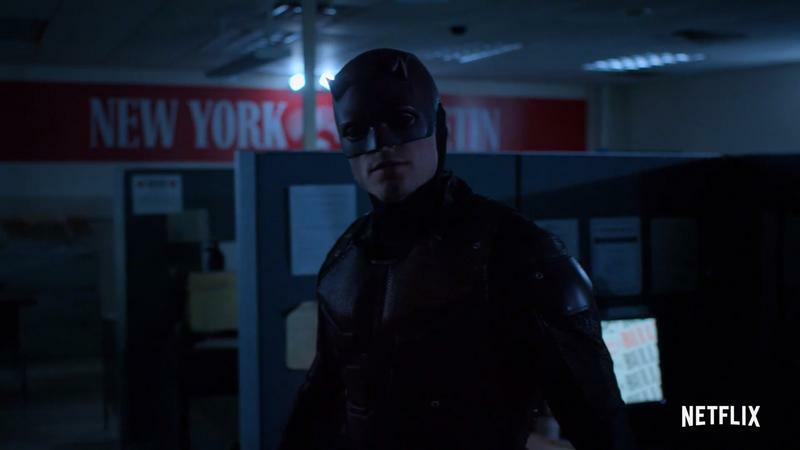 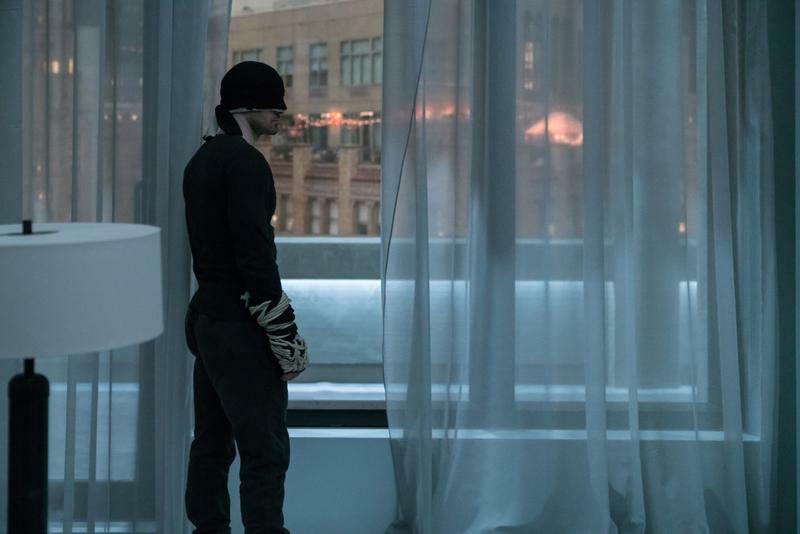 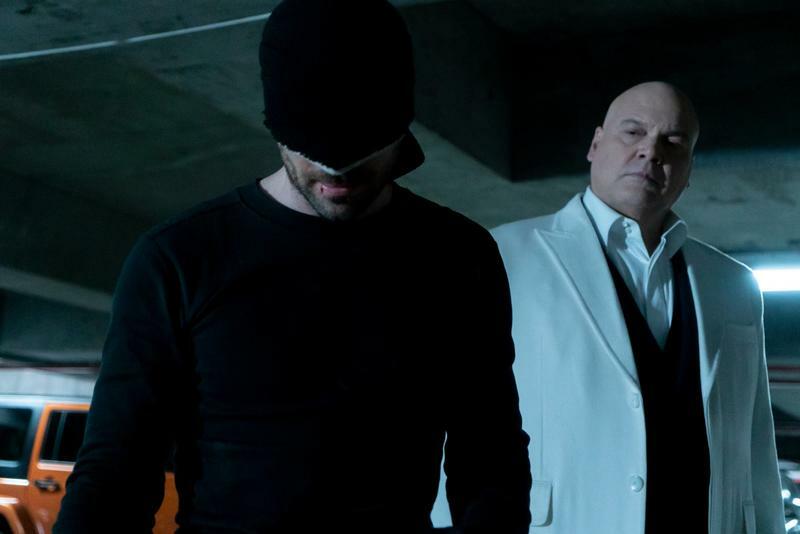 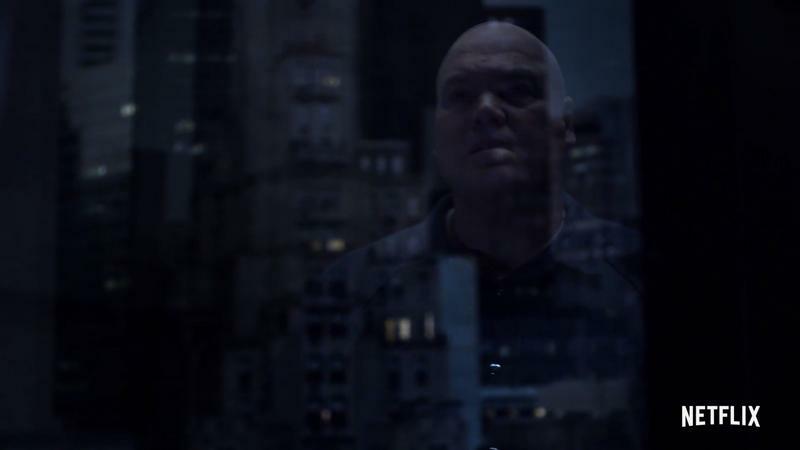 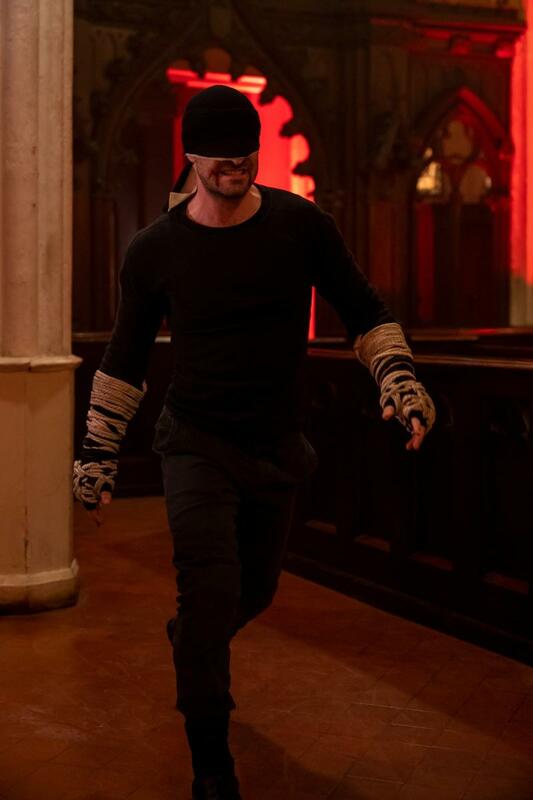 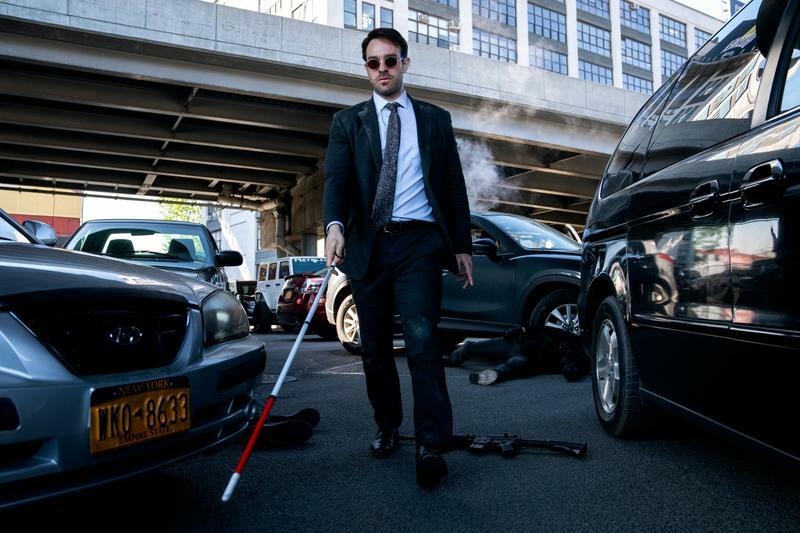 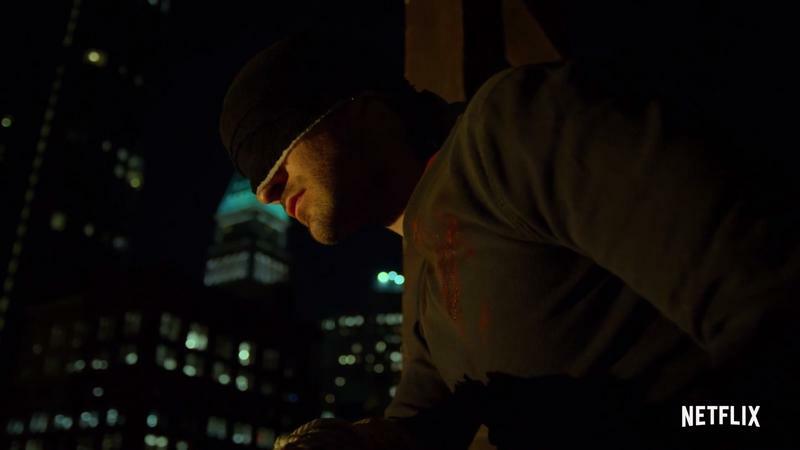 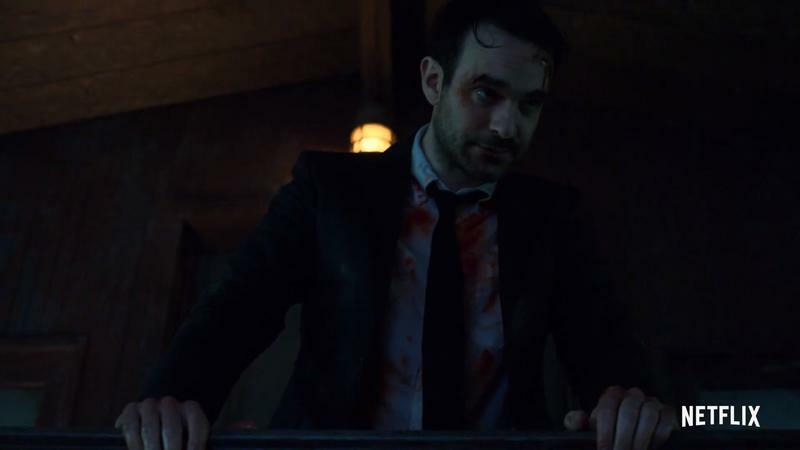 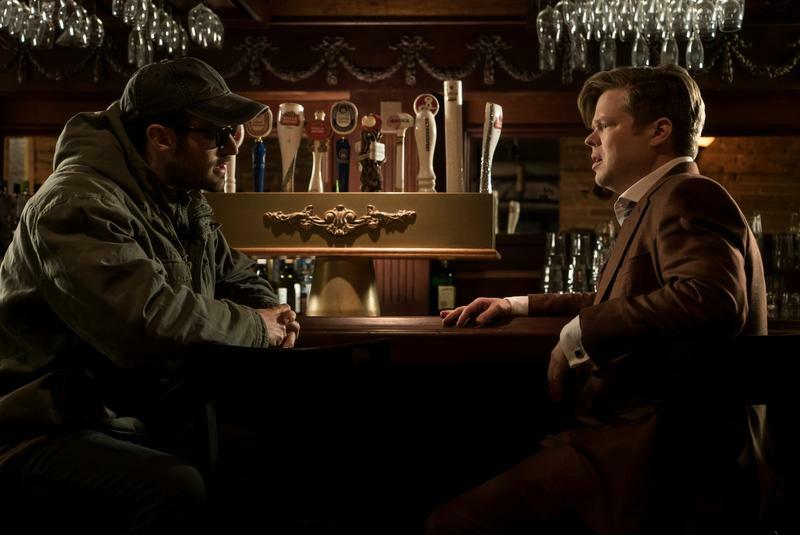 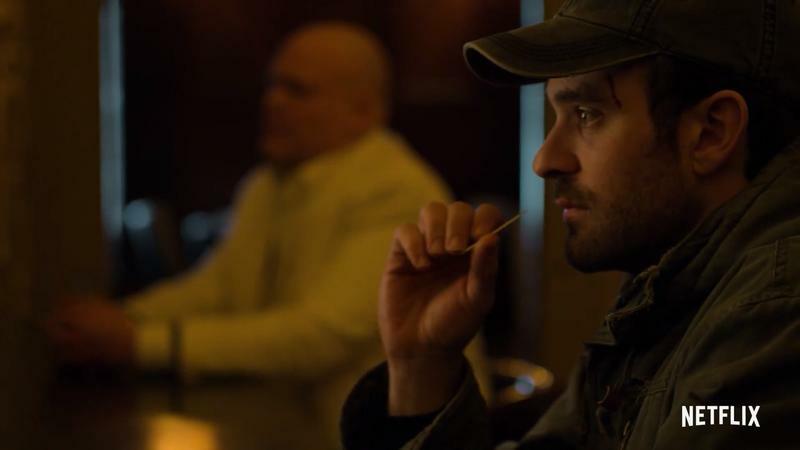 It's possible things could work out and we could see Daredevil return on Disney+ in a couple years. 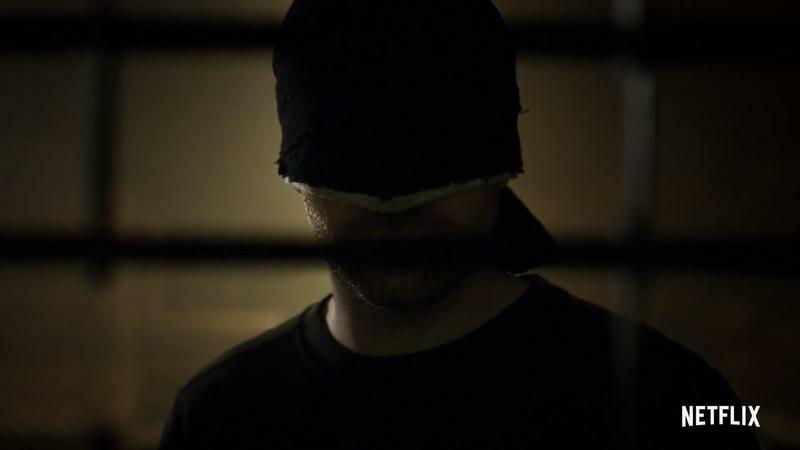 And really, we waited two years between the second and third seasons of Daredevil, so it's not like that's an insurmountable wait. 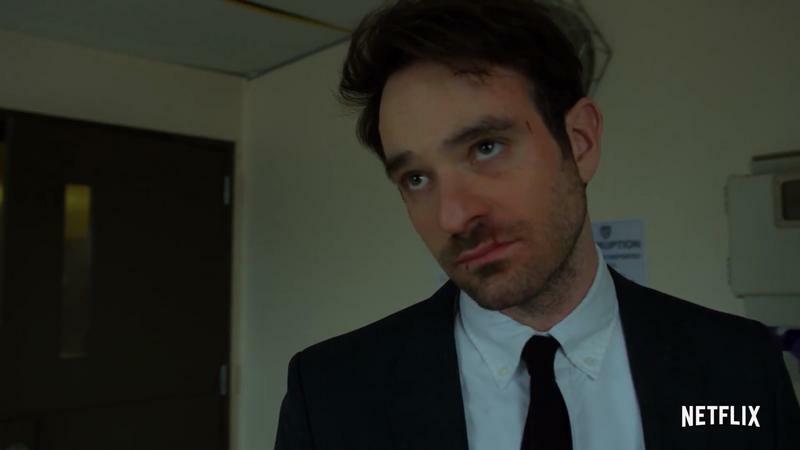 But that wait didn't involve contracts expiring and shows getting canned. 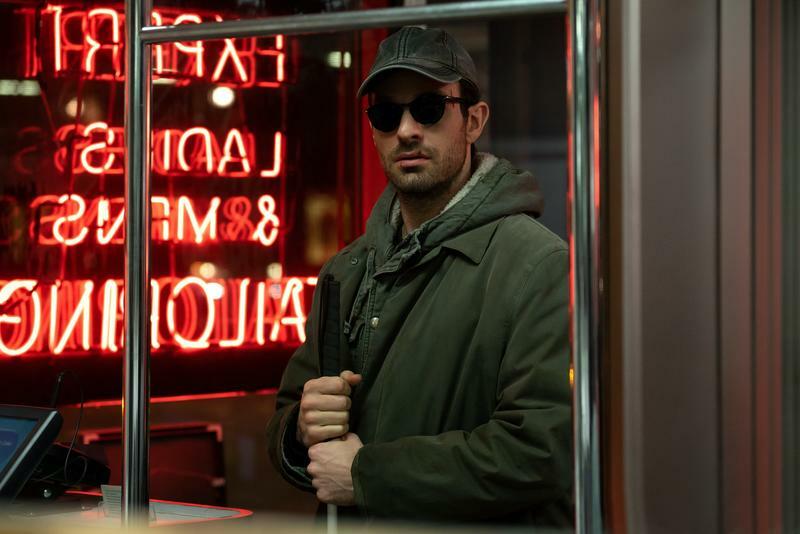 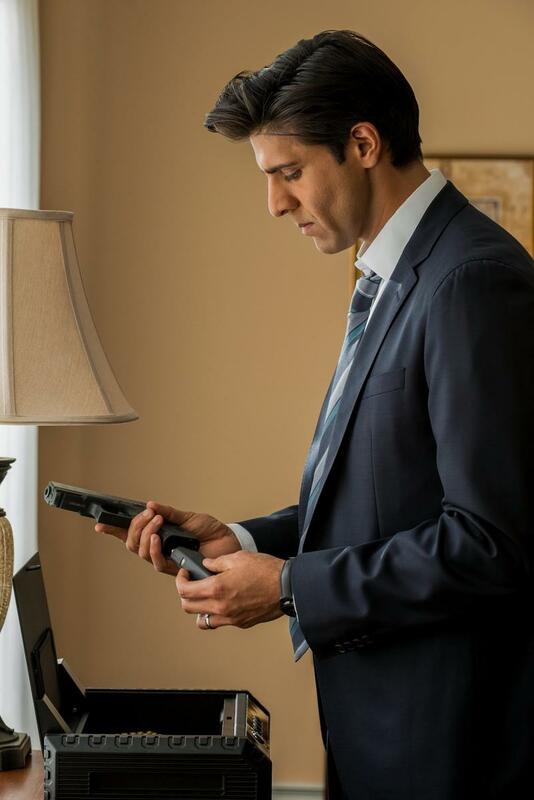 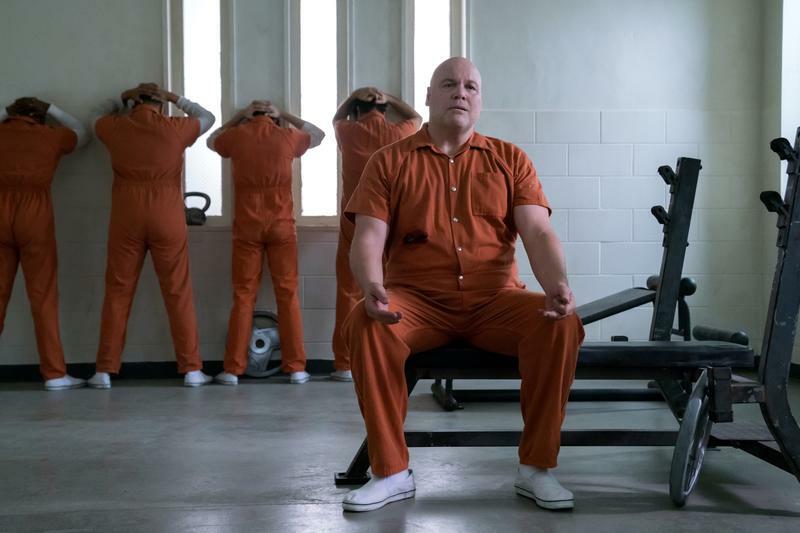 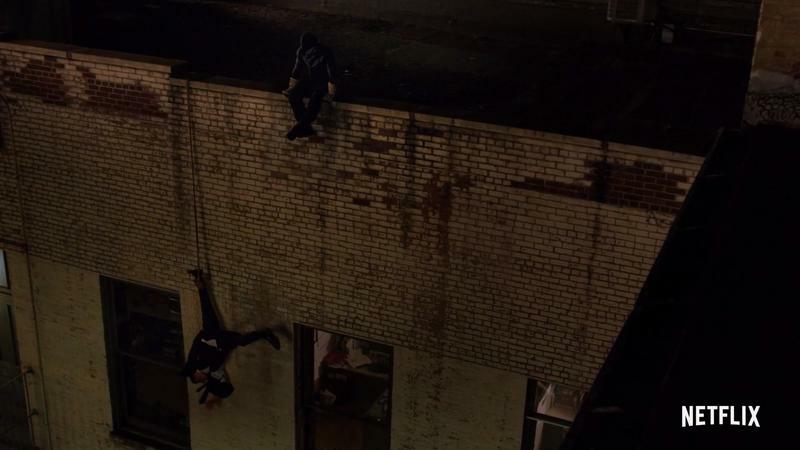 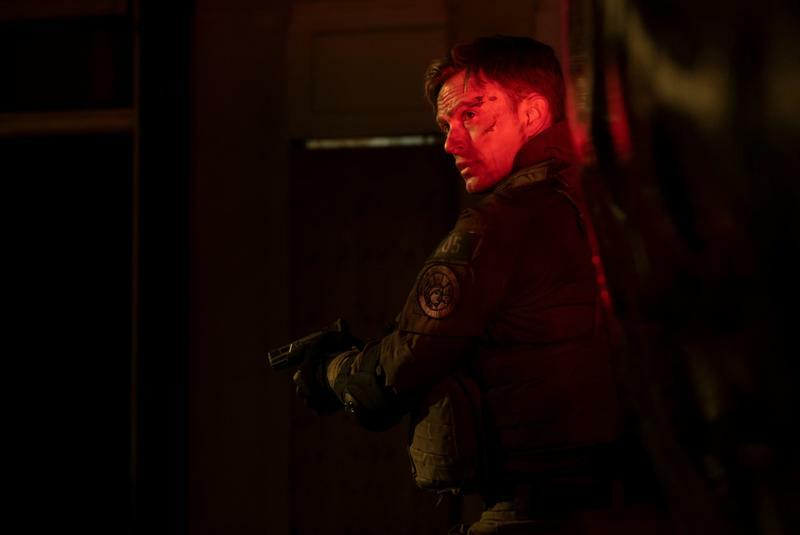 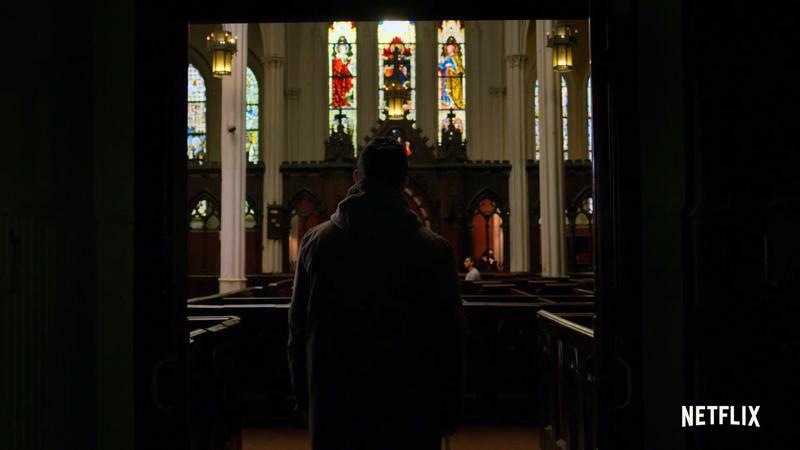 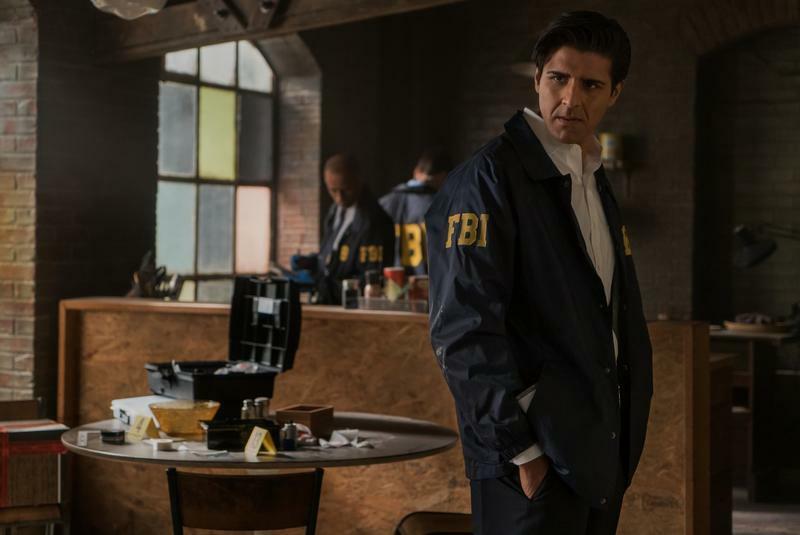 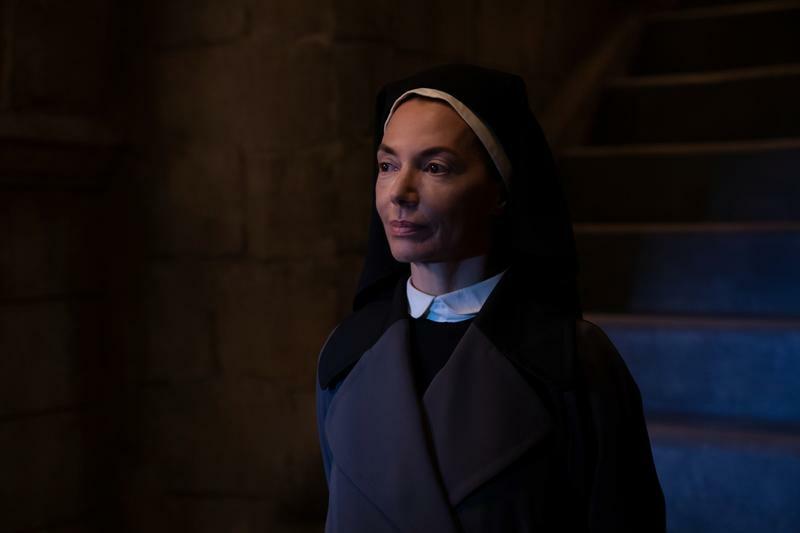 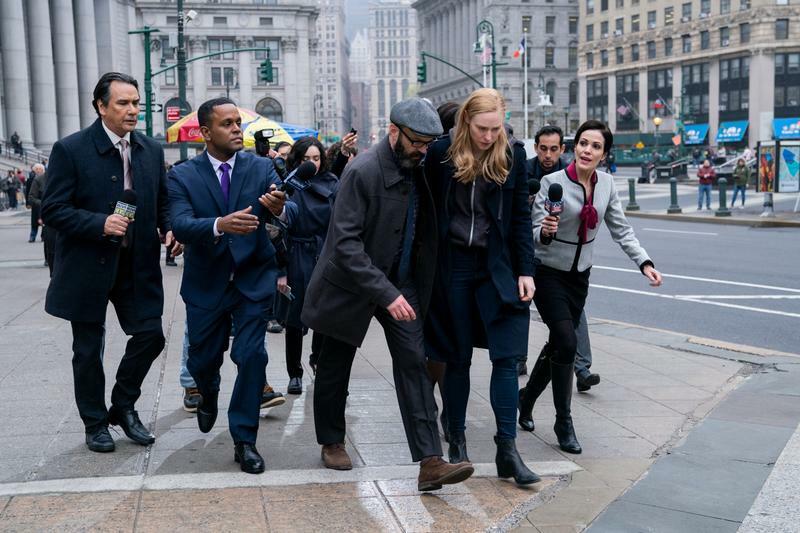 Variety says its unclear whether any of this applies to The Punisher, which was only turned into a show after his appearance on Daredevil season 2, not as part of the Defenders team. 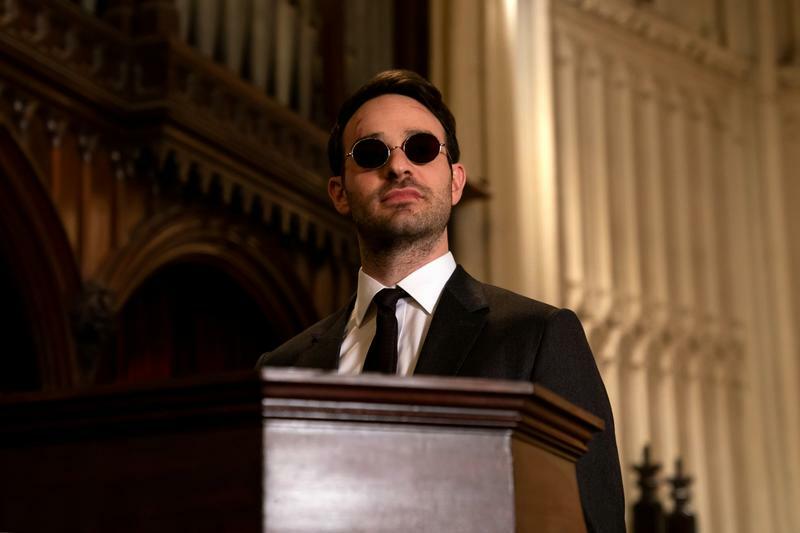 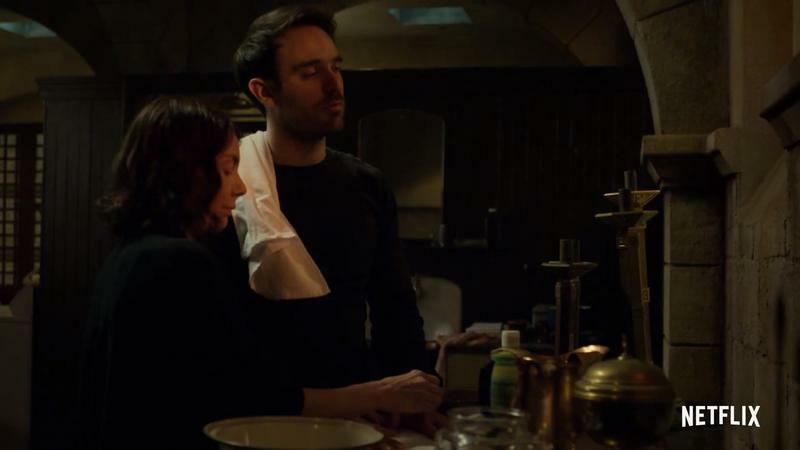 I think it's fair to say that the Defenders in their current incarnation are probably done for good. 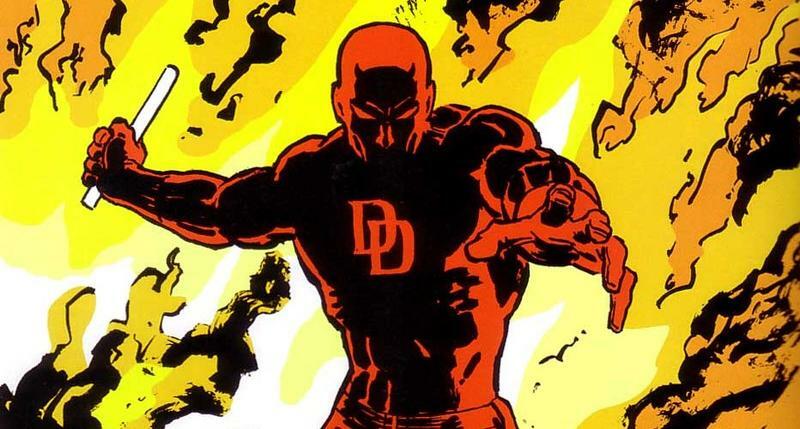 But we also have a template for how these characters can work in live action that Disney would be smart to follow as it starts to populate its upcoming Disney+ service with exclusive content.